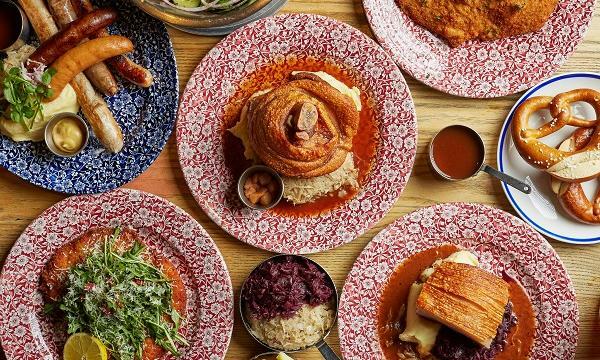 Rockpool Dining Group-owned The Bavarian has officially made its way to the Sunshine Coast, following the opening of their newest location in the Sunshine Plaza shopping centre. “We’re thrilled to bringing our first daily deal packed destination to the Sunshine Coast,” Rockpool Dining Group CEO Thomas Pash said in an announcement, adding that the new location created 45 full-time and casual positions and engaging around 50 professionals and tradespeople on the project. The opening is slated today, 9 November, with the site offering free hotdogs to the first 500 customers. The Bavarian Sunshine Plaza can seat 400 persons, including 100 inside and 300 seats spilling on to an al fresco, timber-decked dining area adjacent to the boardwalk and overlooking the natural waterway that the plaza is built around. Its interior features a contemporary mix of light and dark timber and stone feature walls with green plants cascading from hanging baskets. 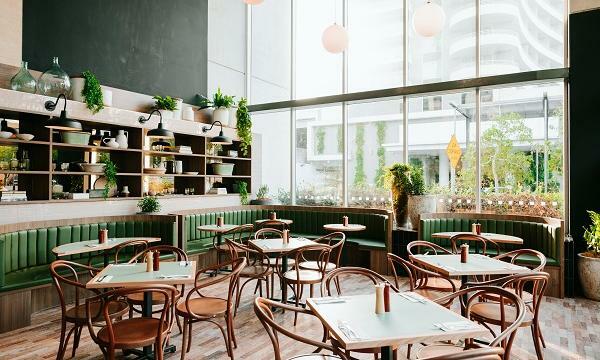 The new outlet is Rockpool Dining Group’s eighth Bavarian restaurant in Queensland, alongside other branches at Broadbeach, Westfield Coomera, Westfield Chermside, Eagle Street Pier and Toowoomba, The Bavarian Beerhaus in Bowen Hills and Munich Brauhaus at Southbank.